birthday surprise | Que Sera Sara? 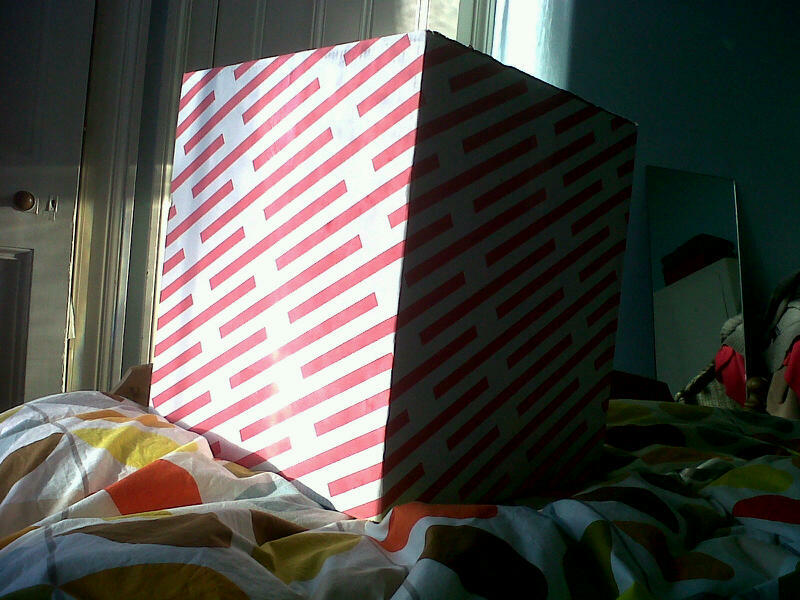 A giant, mystery box of stripy cheer! My mother-in-law is the perfect mix of silly, goofy and sentimental. 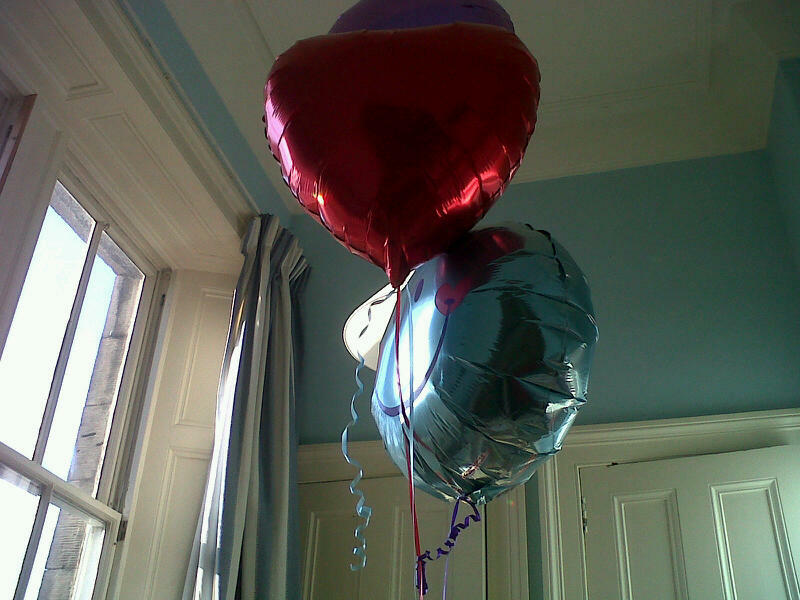 ps, turns out balloons are just as fun in my thirties as they were when I first hit double digits.